The ImmersionRC battery straps are made to hold your lipo flight battery in position, if you use your system for FPV Drone Racing or slow flights your battery needs to be held securely. The ImmersionRC battery straps are made to ensure a strong and secure holding of the LiPo flight battery. 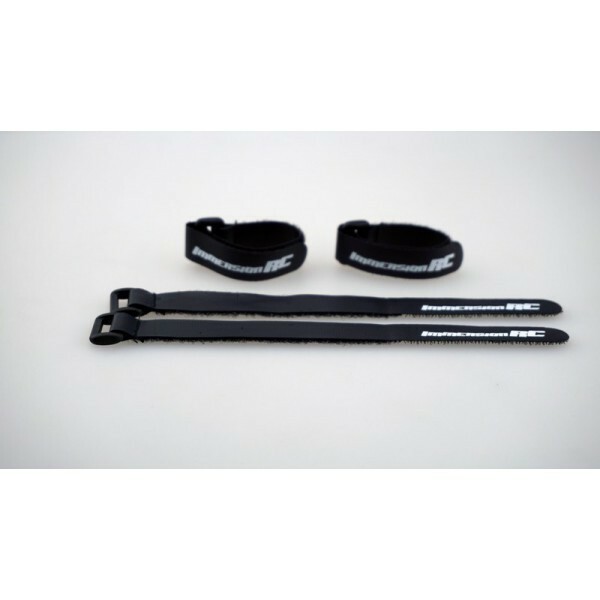 The battery strap has strong Velcro tabs and loop ring to allow you to lock the battery in place. Each pack contains 4 battery straps.